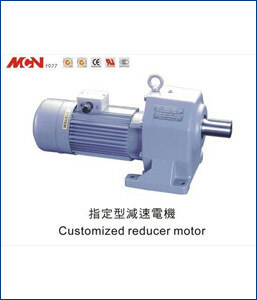 Backed with ISO certification, we distribute, manufacture, supply and trade Customized Geared Motor. This motor part finds wide applications in various machinery and automobiles. The offered motor is designed and manufactured by utilizing premium quality components and pioneering techniques under the strict guidance of our skilled professionals. The offered motor can be purchased from us in different lengths and diameters at affordable prices.